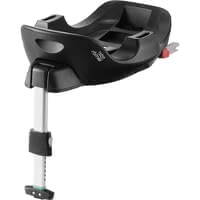 The information provided here is for the Baby Safe seat WITH the i-Size Flex base. 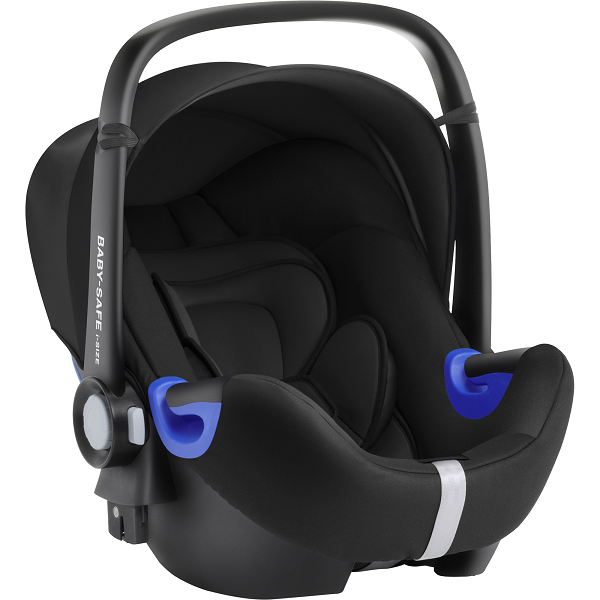 Patented lie-flat technology makes sure that the baby’s spine is in the best possible position. 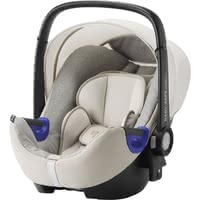 As the baby grows and you move the headrest in an upper position, the seat also becomes less and less flat, as a more upright position is safer for a bigger baby. Together with the Flex base, an even more lie-flat position can be made.